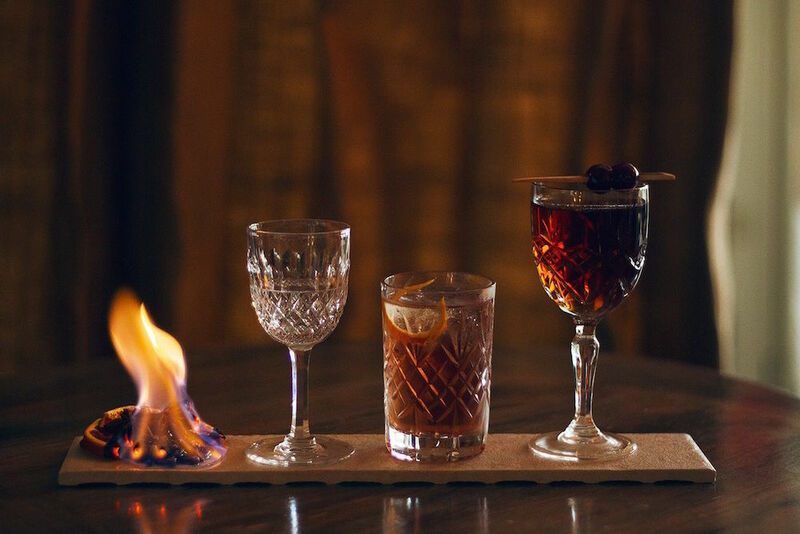 Muddy says: A Muddy favourite, this hidden gem of a bar has inventive drinks, quirky decor and a table service policy that means it’s never rammed. 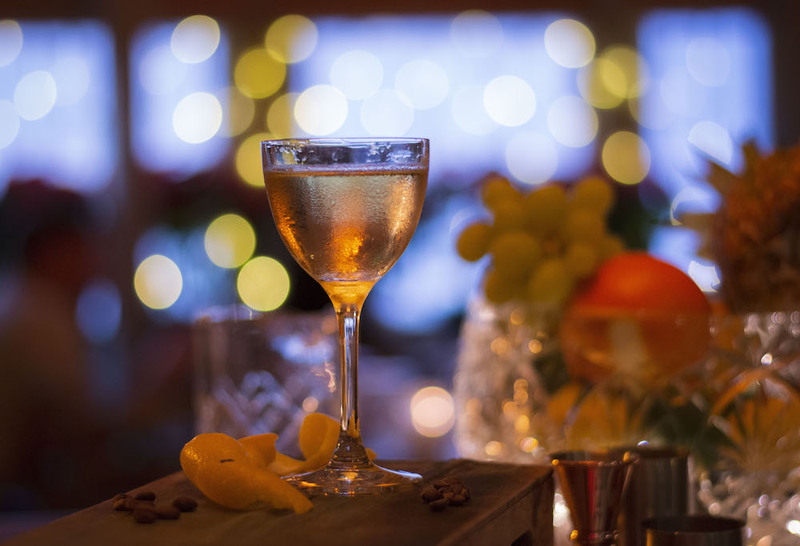 A short stroll from Brighton’s Palace Pier yet tucked away enough to be a hidden gem, The Plotting Parlour is a cool cocktail bar that you won’t find on any hen party routes. 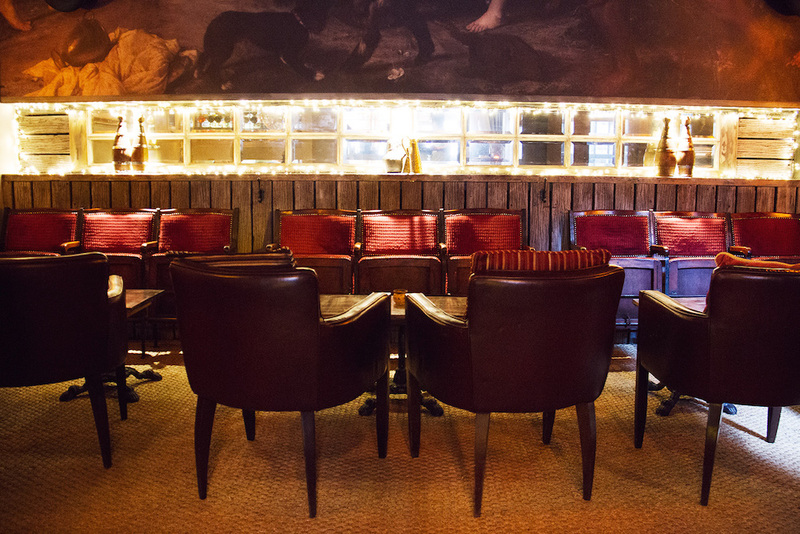 It’s a stylish and quirky hangout with frescoed ceiling, vintage cinema seats and an inventive menu. 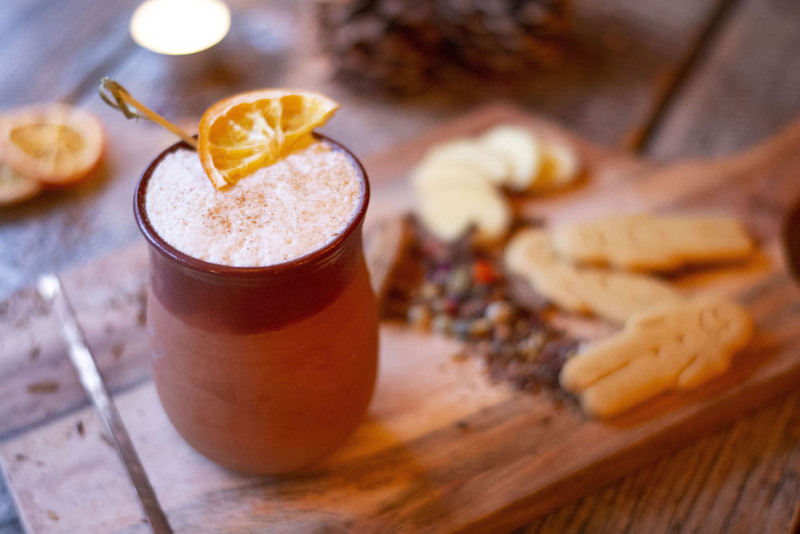 Expect favourites with a twist, like margarita with ginger and chilli, and wittily named specialities like the herby ‘Sage Against the Machine’ and the cachaca-based ‘Mange Tout, Rodney, Mange Tout’ which contains notes of sugar snap peas. Wines, spirits and beers will keep the less adventurous happy. Book ahead to be sure of a spot – there’s a civilised table service only policy. Party planning? 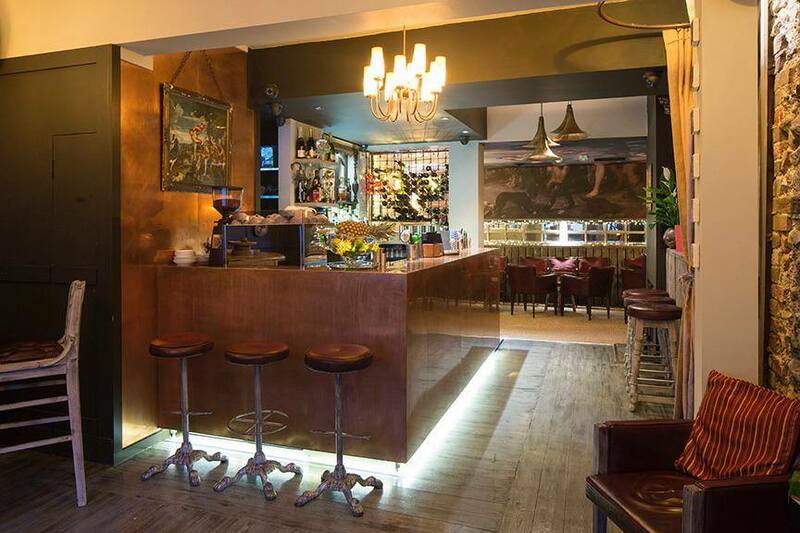 There are also private hire spaces upstairs for groups of 15 – 40. Or, why not try your hand at making cocktails with friends on a masterclass?